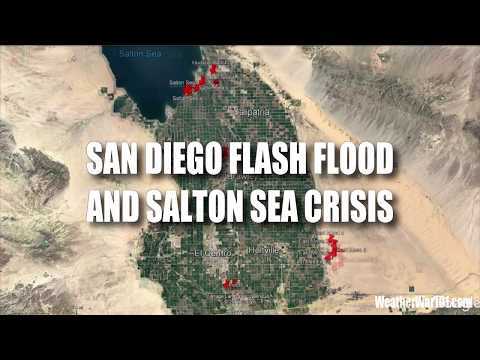 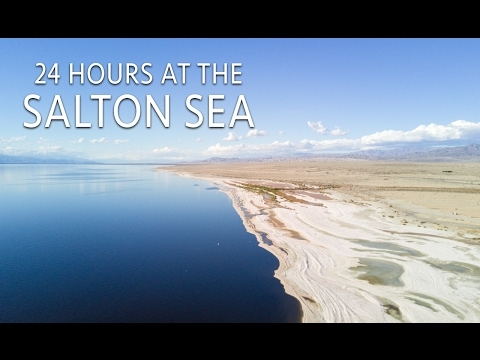 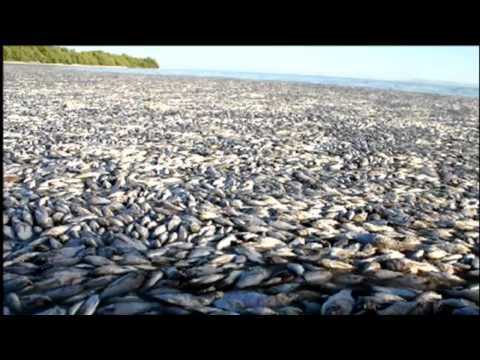 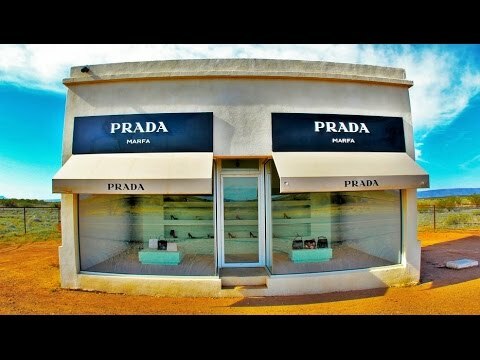 The Sea and Desert Interpretive Association (SDIA) has put together this video about the Salton Sea. 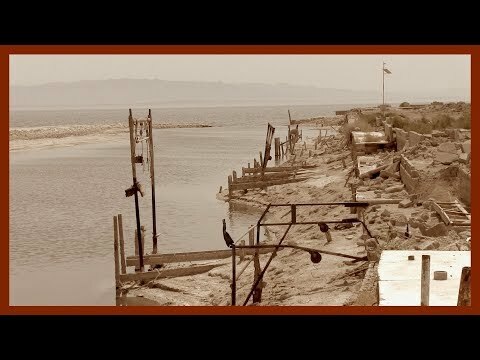 Rangers Steve Bier and Paul Reisman present the facts about this water body in Southern California, which was created by an engineering mistake in 1906. 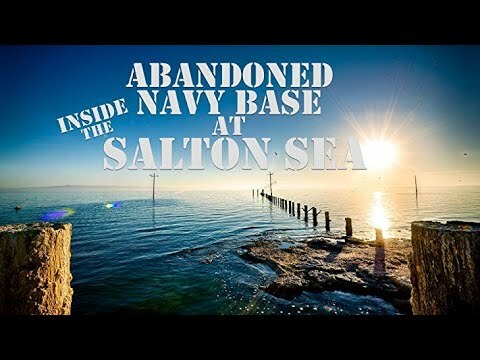 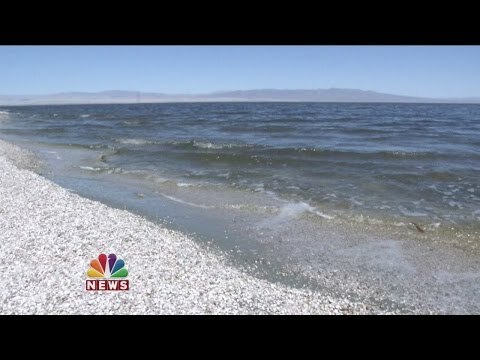 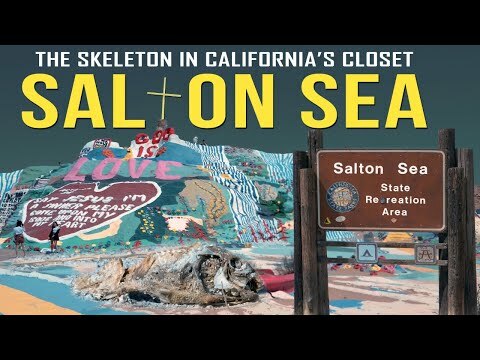 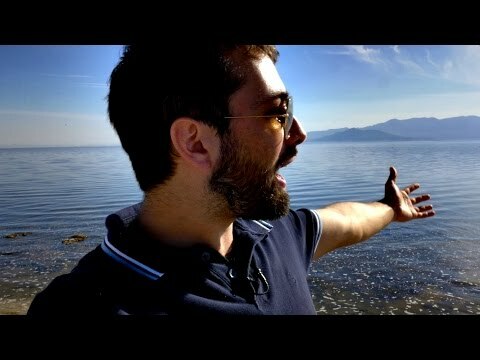 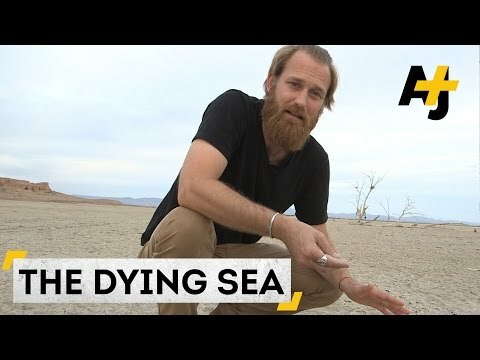 Today the Salton Sea is facing a different set of challenges and it's important for everyone to understand the truth behind this fascinating landscape.